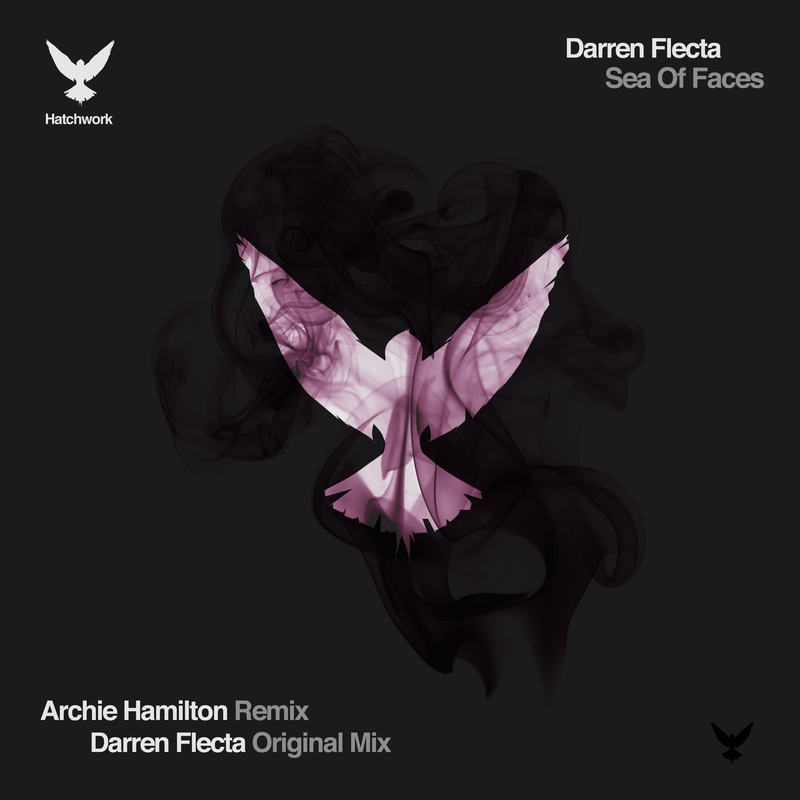 From Darren Flecta’s original release on his Sea of Faces EP off Hatchwork, comes a new remix from London based DJ and producer, Archie Hamilton. 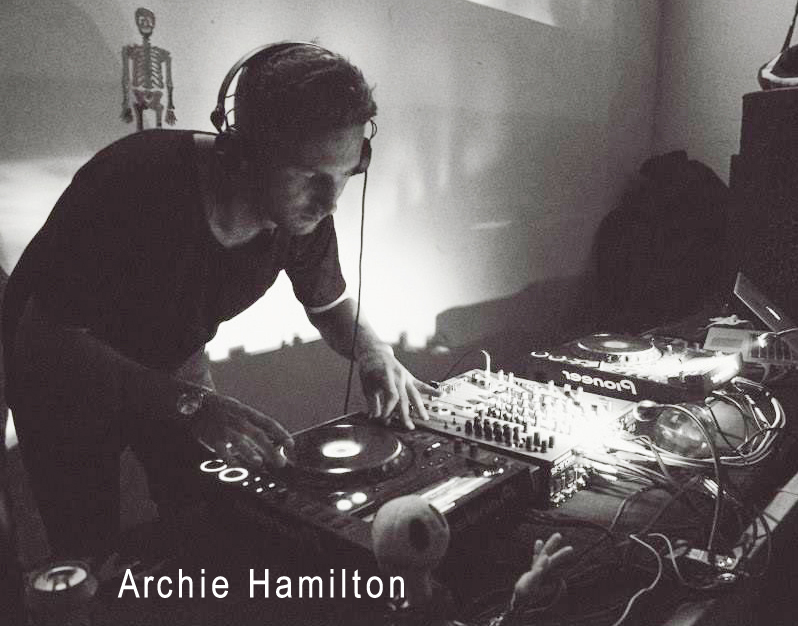 Bringing his deep-rooted use of minimalistic combinations, emotive grooves and unique reflections, Archie brings in a smooth and hypnotic interpretation of the original. 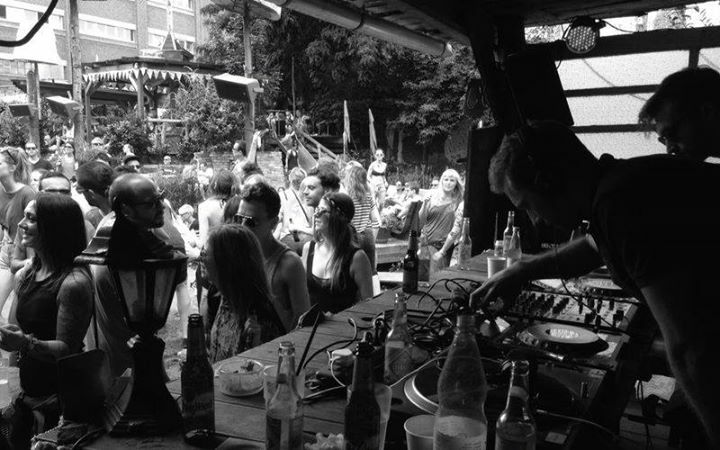 He DJs regularly for the party Fuse in London, as well as other parties around the UK, Ibiza and elsewhere. He’s created his own labels, Moscow Records and Moss Co., dedicated to releasing quality sounds on both limited-edition vinyl and digital. Along with Archie’s remix release, he sat down to give us a little insight into what it’s about and some of his experiences recently DJing. How did the ‘Sea Of Faces’ remix come about? I was sent the original track and I really loved it. I sent Darren a message to say so, and he replied asking if I wanted to remix it. I don’t do so many remixes these days, but I already had ideas in my head, and really thought I could do something cool with it, so I thought why not! Can you tell us about your process and what you wanted to achieve with this remix? I always like to start building a rhythm with kick and bass. Groove is really important to me, and I was really feeling this rolling vibe at the time, so I played around with djembe drums arranging them over uneven bars and panning around so they played off each other. The lead is so emotive, I didn’t want to mess around it too much, so I just ran it through a harmonizer and pitched it down a fifth (I think it was a fifth! Cant remember exactly) which made it a bit more moody. In terms of arrangement, I wanted the track to start with the rhythm and gradually build in emotion, so that it could be played peak time but used to bring the mood down. 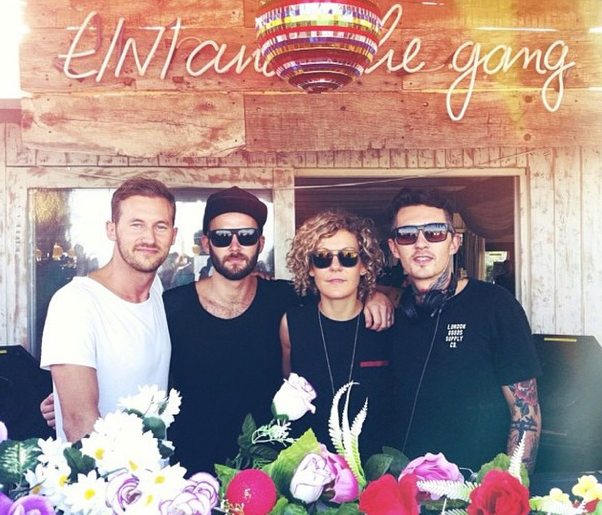 You seemed to have a busy summer Djing all over the place, what have been your highlights? I have been really blessed this year, and I’m so grateful to everyone who has made it so amazing for me. I have so many highlights as the gigs just keep getting better and better! FUSE is always absolutely wicked to play, but I have had some really great smaller gigs too at places like Rodnya in Moscow, NXT GEN in Sofia and I always have a great time at Chalet in Berlin! Groovy and trippy‚ I really love deep, emotive music, but it has to be focused on the dance floor. Who have been the key influences that have helped shape you as an artist? 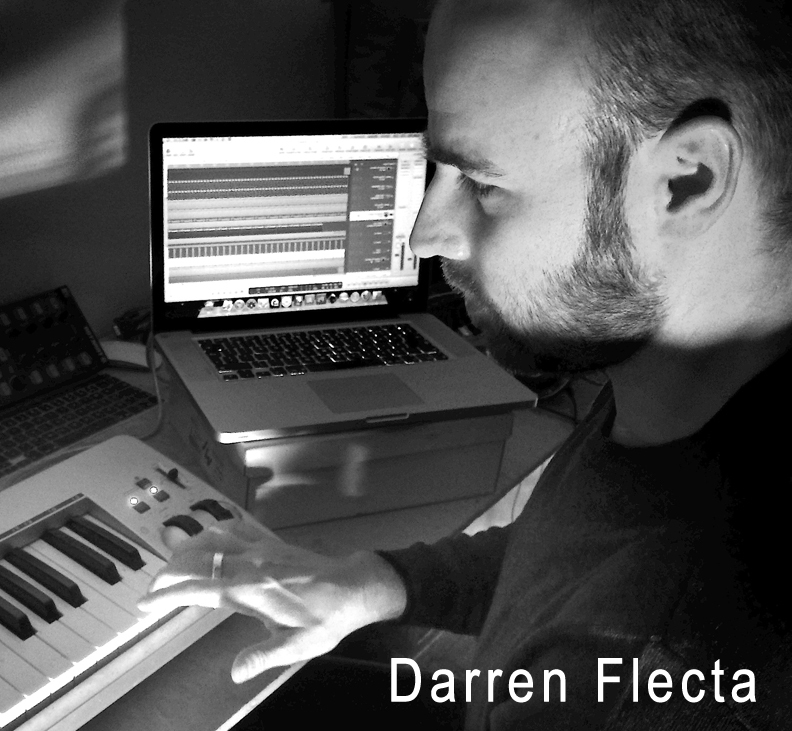 My first influences were guys like Chemical Brothers, Prodigy, Faithless, Leftfield, Orbital, Portishead. 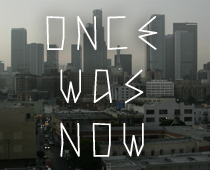 I listen to a lot of different music at home; downtempo, trip hop and electronica. You are also a label owner can you tell us about your labels? 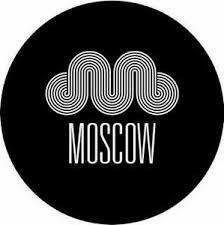 We started Moscow Records in December 2009. At the time we were young and inexperienced, and it was a steep learning curve. The first few releases we distributed ourselves, which was hard work but we later learned that this work was worthwhile when we started working with a distributor who nearly put us out of business! For various reasons, we had to take a break from pressing vinyl for 2 years, and just do digital. 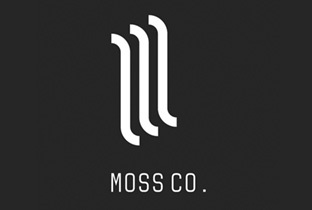 We were lucky enough to be introduced to Juno last year by a friend, and this is how Moss Co. came about , our vinyl sister-label. Now both labels are vinyl and we’ve given Moscow a bit of a facelift with some new artwork and a really great new release from Lorenzo Chiabotti with a remix form myself. What’s next from you that we should be looking out for in the coming months? Apart from the Sea of Faces remix, I have solo EPs coming on Moscow Records and FUSE, a collab with Joseph Williams on Kina’s vinyl series, and a remix for Guti on his Rompecorazones label. Now I’m working on new material a few labels in mind… In terms of the labels, we have the aforementioned release from Lorenzo on Moscow Records and on Moss Co. we have an EP from Anthony DiFrancesco with an amazing Martinez remix.